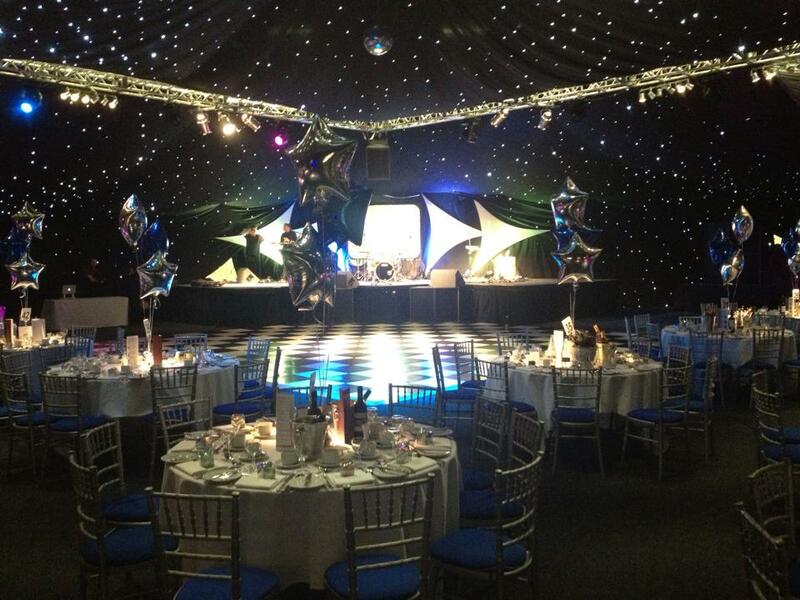 Live Band for Hire for all Events – Charity Dinners, Christmas Parties, Birthdays, Anniversaries…! The Junos will provide top class entertainment for your event no matter how big or small. Simple! They pride themselves on being the difference between a good event and a great one, keeping your guests on the dancefloor all evening – just check out their recent guest feedback on Facebook…! The Junos can cater for all age groups and tastes, whether you like; 60s soul, 70s disco, 80s synth pop, 90s dance or current chart hits they will deliver an evening specifically around you. 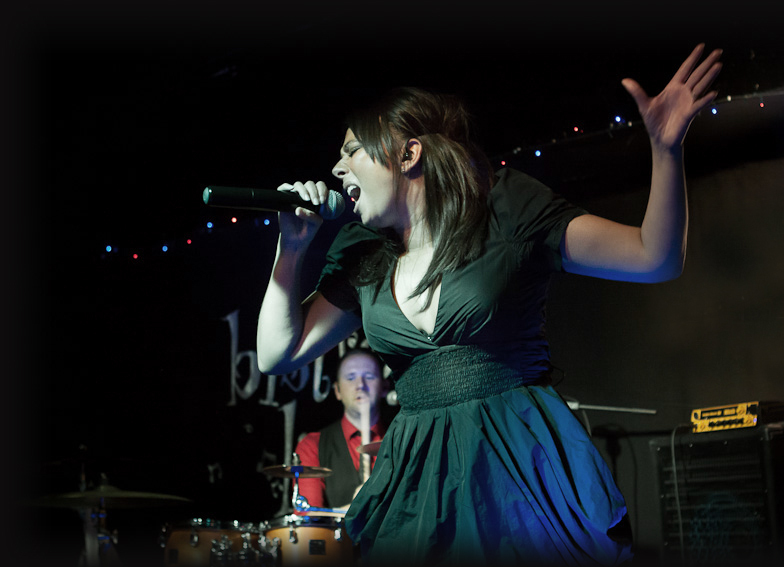 So if you’re looking for a live band for hire, then look no further…! Have you been a good boy/girl this year? What better way to get festive than to book the UK’s favourite Christmas Party Band! Whether your looking to hire a band for your venue, work’s party or family celebration they can ensure the festivities are as jolly as Santa after a few glasses of mulled wine. With their fantastic Christmas Medley (the best Christmas tunes performed live by the band!) 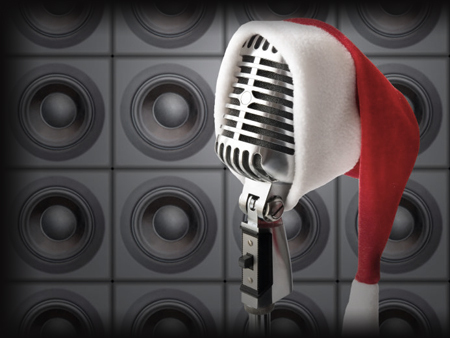 and seasonal DJ song selection, they guarantee to make your christmas party extra special. However, the party season is The Junos busiest time of year, so please email today to avoid disappointment! Over the past 10 years The Junos have had the pleasure of providing entertainment for some of the nations best-loved companies, charities and societies. 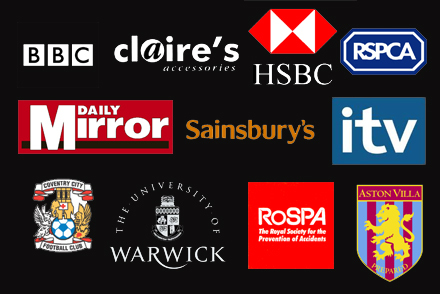 The companies shown here are just a few of their past clients. The Junos have developed a reputation as one of the country’s most professional bands and they pride themselves on delivering a first-class corporate entertainment service. They are happy to liaise with the venue on your behalf, making the whole process worry free and can adapt their services freely to suit your needs. Live Band Birmingham – Live Band Solihull – Live Band Warwickshire – Live Band Staffordshire – Live Band East Midlands – Live Band East Anglia – Live Band Oxford – Live Band Yorkshire – Live Band Manchester – Live Band Bristol – Party Band London.